When hunger strikes, nothing does it like a traditional, tasty dish. If you dig Asian cuisine, we guarantee you’ll love Albert’s Mandarin Gourmet on New York Ave in Huntington. 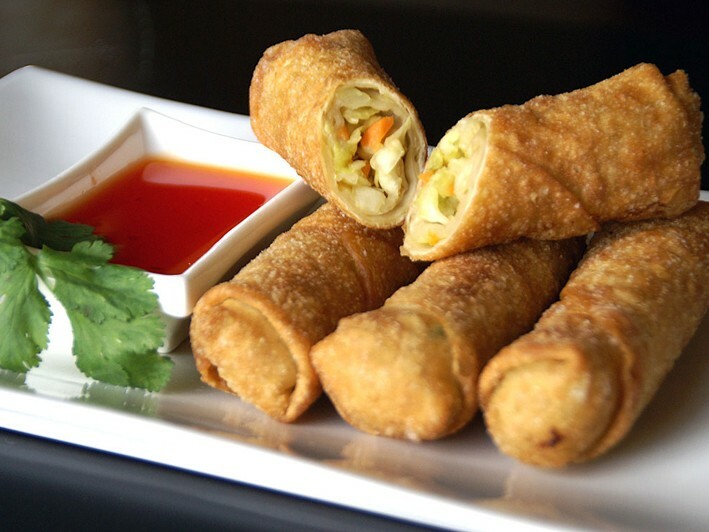 Featuring authentic Chinese food, they serve up fresh cooked specialties to fit your every fancy from fried rice and simmering soups to crispy salads, savory dumplings, meat, poultry and beyond. The recently renovated restaurant is open for business and ready to meet and exceed your expectations. Indulge in a variety of delightful dishes thanks to this generous offer. Whether you’re craving mild or spicy, sweet and sour or salty and saucy, there’s a dish to fit your every Asian food whim. 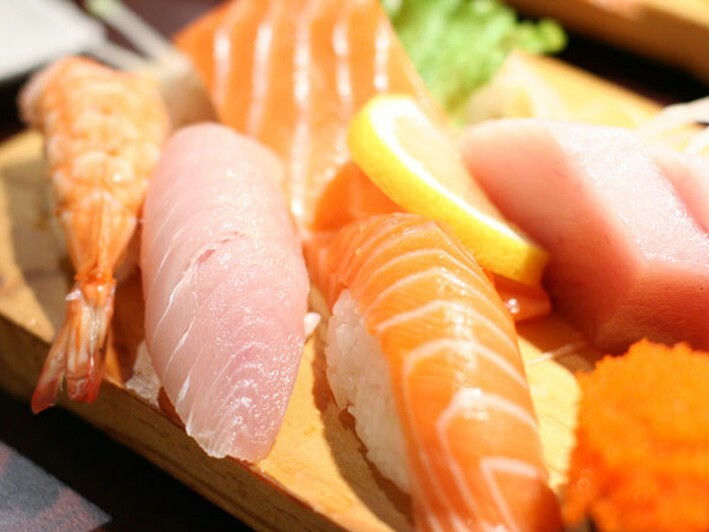 Albert’s even serves up fresh-made sushi and sashimi for those inclined. The intricately designed menu at Albert’s Mandarin Gourmet ensures something for everyone, from chilled or piping-hot appetizers to fresh-made salads, sautéed delights, and beyond. Craving your favorite classic Chinese dish? 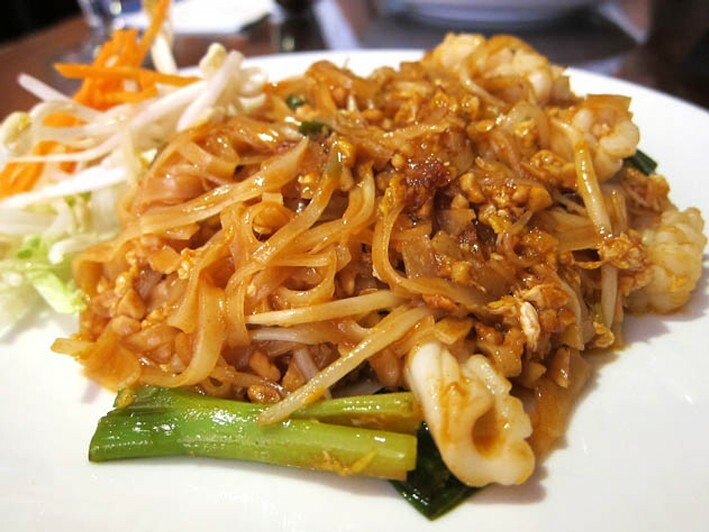 Whether it’s chicken and broccoli, pork with bean sprouts, or a spicy beef dish, they’ve got it. Want to mix things up with a sushi roll followed by a Chinese entrée? That works, too. They even offer a healthy menu for those watching their sodium and calories. 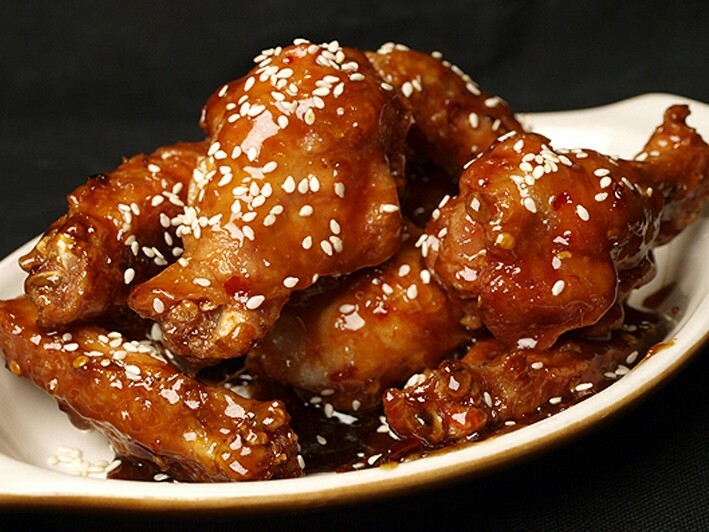 Enjoy all of your favorite Asian specialties crafted with care, by an attentive and warm staff at Albert’s Mandarin Gourmet right in Huntington.